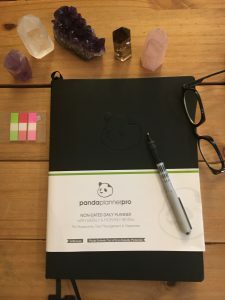 This entry was written by Dr. Shelly Masters , posted on Thursday January 05 2017at 09:01 am , filed under Uncategorized and tagged achievements, calendar, goal planning, happiness, new years resolutions, panda planner, plan to succeed, resolutions, schedule . Bookmark the permalink . Post a comment below or leave a trackback: Trackback URL.